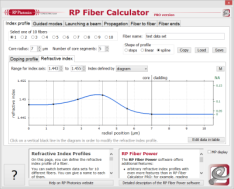 The RP Photonics Buyer's Guide contains 5 suppliers for single-polarization fibers. Single-polarization fibers are specialty optical fibers which can transmit light with a certain linear polarization direction, whereas light with the other polarization direction is either not guided or at least experiences strong optical losses. Such fibers should not be confused with polarization-maintaining fibers, which guide light with any polarization state, but can preserve a linear polarization state when the polarization direction is properly aligned with the birefringence axis. In many cases, single-polarization guidance occurs in only a limited wavelength range. Outside that range, both polarization directions or no light at all may be guided. Also, some fibers exhibit a limited extinction ratio. Different principles of operation can be utilized for single-polarization fibers. A common approach is the use an elliptical core, which introduces strong birefringence and also a polarization dependence of a cut-off wavelength, so that only light with one polarization direction is guided, whereas the fiber is a leaky waveguide for the other polarization. Alternatively or in addition, the rotational symmetry may be broken by structures around the fiber core, such as air holes on two sides (side-hole fibers, hole-assisted fibers). Another class of methods uses built-in mechanical stress. In any case, the birefringence serves to reduce the coupling of the two polarization directions. There are also various types of single-polarization photonic crystal fibers. Here, a suitable arrangement of microscopic air holes again breaks the rotational symmetry and introduces polarization-dependent guiding properties. Used in fiber lasers, single-polarization fibers guarantee polarized laser emission. There are also various uses in the field of fiber-optic sensors, where polarization effects in standard fibers can lead to unwanted effects. 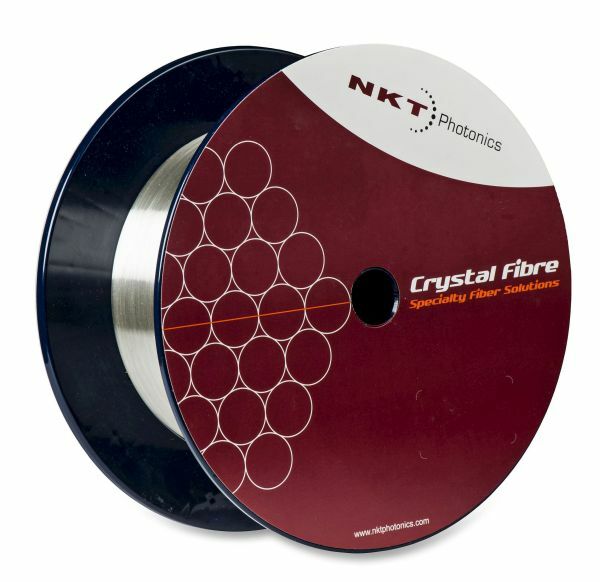 NKT Photonics offers ytterbium-doped single-polarization fibers with large mode area for high power pulsed amplifiers. Also available with end caps and connectors.